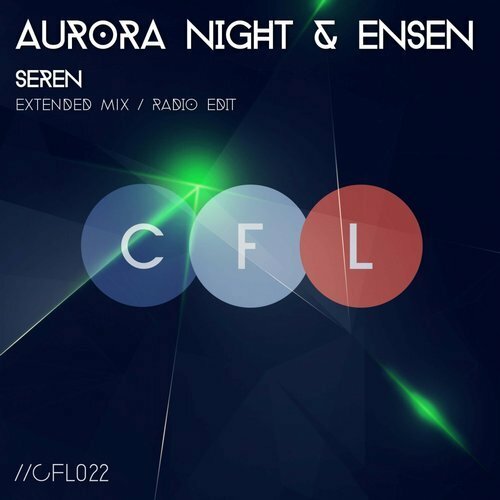 We are welcoming a stunning collaboration work by Aurora Night and Ensen titled Seren. Warm welcome to a talented DJ and producer Artifi from the United Kingdom. 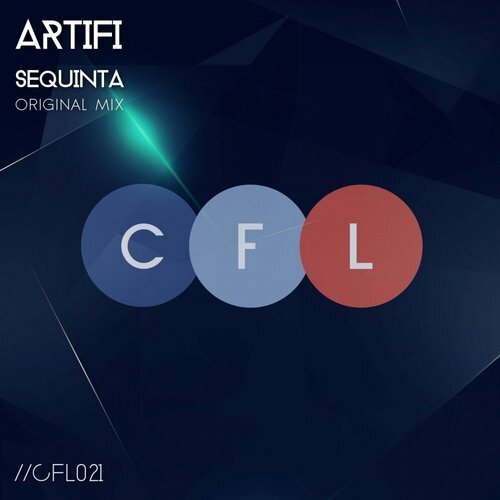 He presents us with a new single titled Sequinta. It is an uplifting trance production at the same time being very emotional which makes you dream. 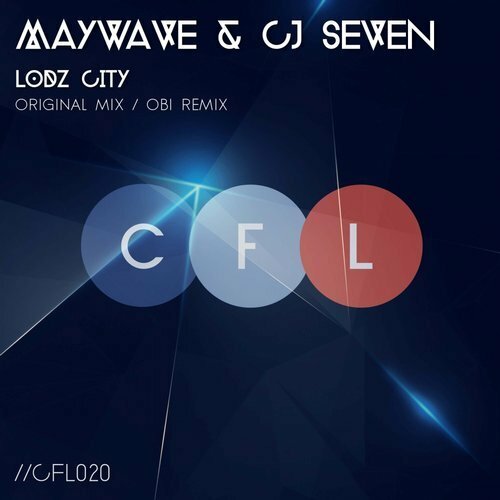 Maywave & CJ Seven, a project from Poland is featured on 20th release of Club Family Lifted with a fresh production Lodz City named after beautiful city in the central Poland. Since a bit of silence from our CFL sublabel we have finally prepared a wonderful uplifting release for a good comeback. 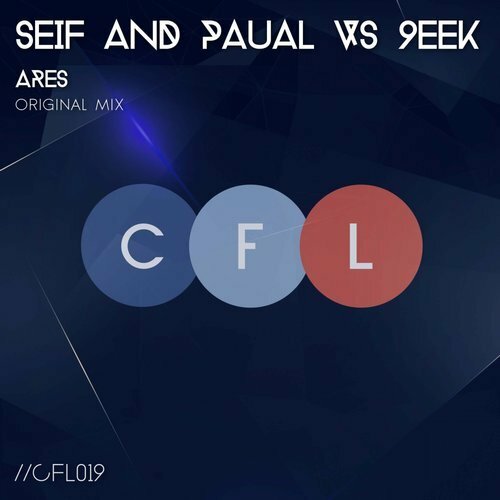 This time talented producers from Egypt and Japan who formed Seif and Paula vs 9eek project have teamed up to bring us Ares. Are you missing for a wonderful melodic and at the same time uplifting trance? It is right about time to check out this release. We are happy to welcome a collaboration work by Swilow & Valery White titled Alifira. 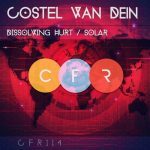 First release on CFR but we already look forward to hear their new productions. 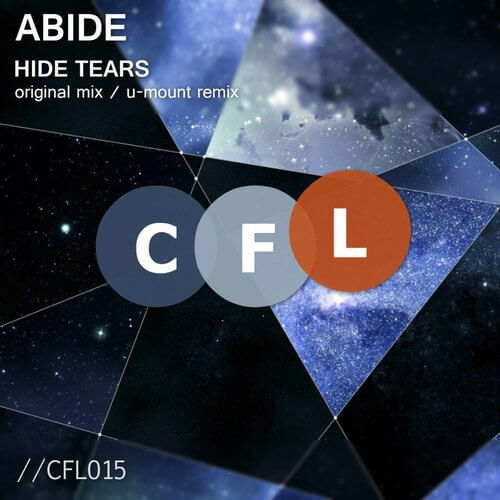 Abide producer from Poland keeps making listeners happy with a new single titled Hide Tears. 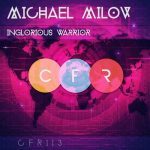 Skill of writing stunning melodies for his productions makes a great impact on this single as well. Beside the Original Mix you will find Radio Edit of Hide Tears. 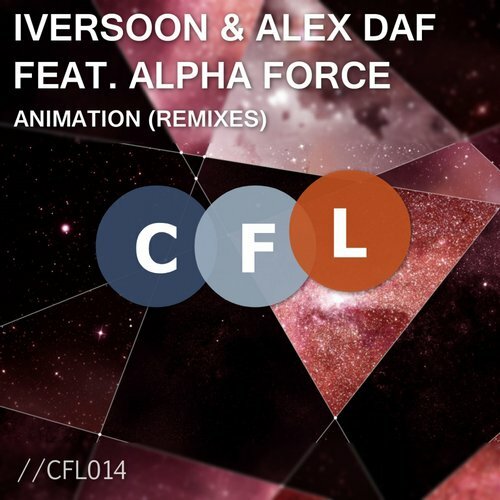 Guys who are already familiar to the trance community and Club Family Records label co-owners Iversoon & Alex Daf present a new release titled Animation. 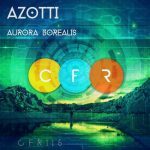 They have managed to get solid remixes on their collaboration work with a talented DJ and producer Alpha Force from Mexico. 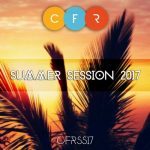 Alpha Force is known for his amazing single “Sunset & Alpha Force feat. Robin Vane – With You” which was out on Armin Van Buuren’s A State Of Trance sublabel of Armada Music.